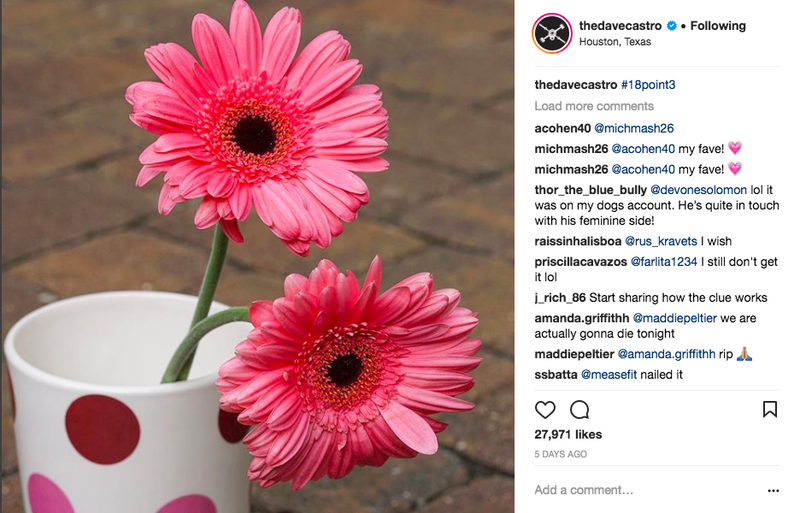 For 18.3, Dave Castro's Instagram clue was no less cryptic than any of his other ones, and still now people are wondering what on earth two flowers in a mug really has to do with the workout that he gave us for last week! Two rounds = two flowers? That's all we've got though! 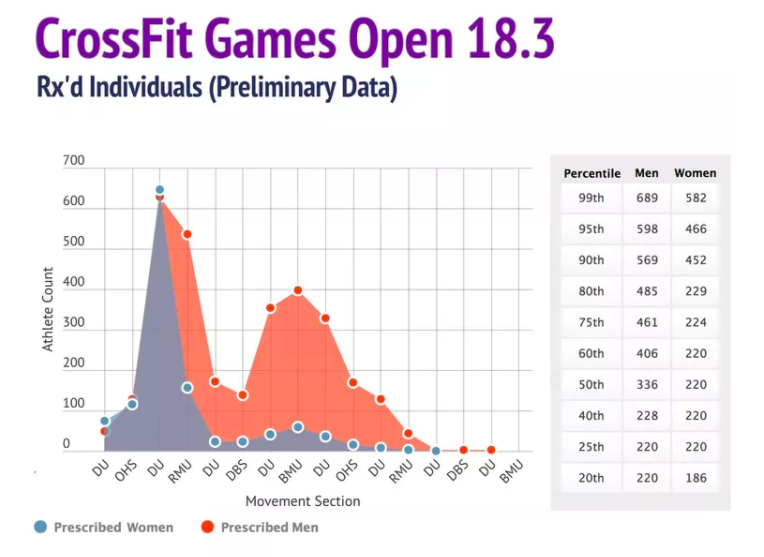 And if the best athletes in the world aren't making it through two rounds in the 14 minute cap, we know that we're going to be in for a bumpy ride. 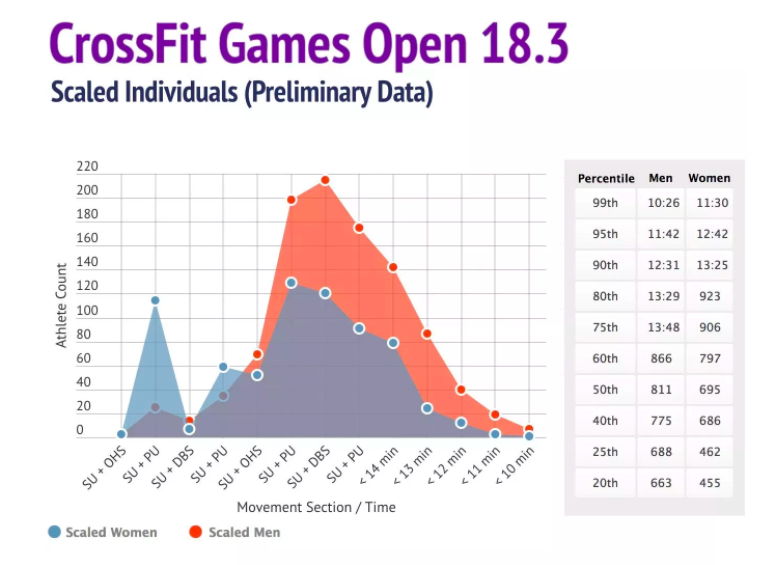 When the scaled version of the workout has pull ups in it, you can either run scared or tackle it head on and get that chin over that bar - the many pull up PBs on Friday night made the atmosphere even more electric. Team Carson earned a huge 102 points this week, with a week high of 33 coming from judging. Paul R and Hannah L did their best to get on top of the team podium by contributing 9 points each, but captain Zuber was in the gym from 1430-1930 helping out, judging for anyone who needed a judge and being a force for good, and so earning 10 points! Team Madison brought home 72 points in week three, with 46 of them coming from their strong performances. Their 8 point MVP was serial-bonus-point-earner Joe R who, despite being injured, was in the gym both in the morning and the evening to help judge and provide (quiet) support to all his fellow SCCFers. Team Aromas had two joint top points scorers for 18.3 with Ben P and Sara F both earning 7 points with their standout performances in amongst the team total of 82 for the week, of which 65 were from completing the workout.